Some experts say the Atlantic Ocean circulation is already slowing down — but we’re just beginning to learn how it really works. It may be the biggest wild card in the climate system. Scientists have long feared that the so-called “overturning” circulation in the Atlantic Ocean could slow down or even halt due to climate change — a change that would have enormous planetary consequences. 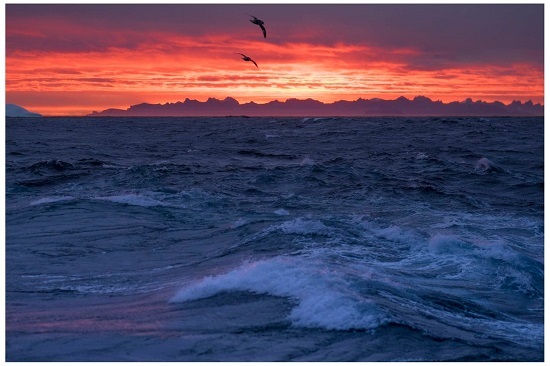 A new 21-month series of observations in the frigid waters off Greenland has led to the discovery that most of the overturning — in which water not only sinks but returns southward again in the ocean depths — occurs to the east, rather than to the west, of the enormous ice island. If that’s correct, then climate models that suggest the circulation will slow as the climate warms may have to be revised to take this into account.